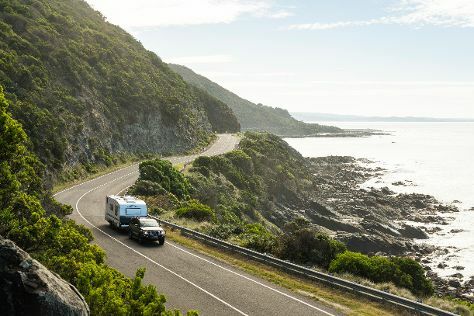 Start off your visit on the 6th (Thu): relax and rejuvenate at some of the best spas, admire all the interesting features of The Great Ocean Road, and then take some stellar pictures from Point Danger Lookout. To find photos, where to stay, ratings, and other tourist information, go to the Torquay trip itinerary planner. Singapore, Singapore to Torquay is an approximately 13.5-hour combination of flight and bus. You can also do a combination of bus and flight. Traveling from Singapore to Torquay, you'll lose 2 hours due to the time zone difference. Prepare for cooler weather when traveling from Singapore in June: high temperatures in Torquay hover around 16°C and lows are around 6°C. Finish up your sightseeing early on the 6th (Thu) so you can go by car to Melbourne. 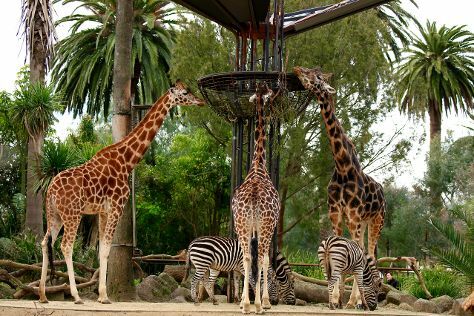 Family-friendly places like Melbourne Zoo and Melbourne Museum will thrill your kids. Change things up with a short trip to Werribee Open Range Zoo in Werribee (about 42 minutes away). And it doesn't end there: admire the natural beauty at Royal Botanic Gardens, admire the masterpieces at National Gallery of Victoria, indulge your taste buds at Food & Drink, and don't miss a visit to Flinders Street Station. To find more things to do, photos, traveler tips, and tourist information, read our Melbourne trip maker app . Drive from Torquay to Melbourne in 1.5 hours. Alternatively, you can take a train; or take a bus. In June, plan for daily highs up to 16°C, and evening lows to 6°C. Finish your sightseeing early on the 11th (Tue) to allow enough time to travel back home.